Mooji is a world-renowned spiritual teacher who guides seekers to who they are beyond the limitations of conditioning and identity. Thousands of people are deeply touched by Mooji's teachings and their lives are being profoundly transformed. Mooji Foundation brings Mooji's pointings to people all around the world so they can discover true freedom. The charity offers grants and concessions and provides support for Satsangs, online teachings and the growth of Monte Sahaja ashram in Portugal. Countless people feel the urge to be in Satsang with Mooji. Satsang means association with the highest truth through the presence and guidance of someone who has come to the realization of their own true nature. Moojibaba is such a rare being and there is a growing global demand for his teachings and Satsang events. However, for many people around the world, it is not possible to attend Satsang or to be in the Master's physical presence. 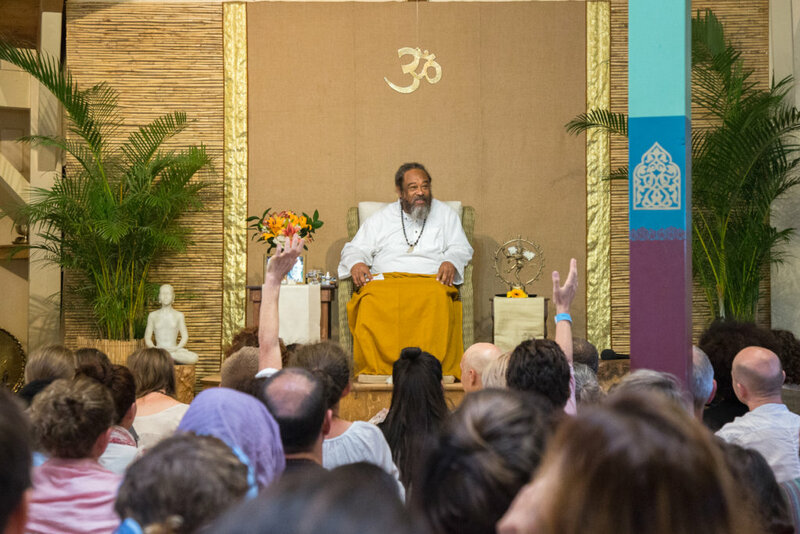 Mooji Foundation supports the sharing and accessibility of Mooji's teaching around the world. As well as supporting the many channels where Satsang is shared online, the charity facilitates Satsang events. Mooji Foundation also supports the development of Monte Sahaja Ashram in Portugal and offers scholarships and concessions to people with financial difficulties so that they can visit Monte Sahaja and attend events either live or via broadcast. By making Mooji's teachings accessible and available to everyone, all beings around the world with the urge for freedom have the opportunity to come to the direct recognition of the timeless Truth inside their hearts, and furthermore, to extend this into their homes, families and communities. There are countless testimonies of the power of these teachings and the impact on the lives of those who are directly or indirectly exposed to them.